Stagefright patches continue to rollout to most of Samsung’s phones, with older models now getting in on the party. 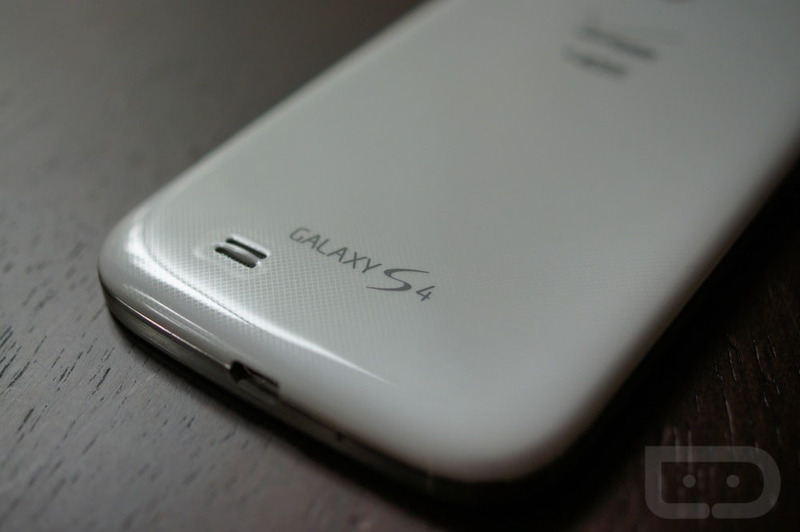 Verizon’s Galaxy S4 is the latest, thanks to an update that also includes more bug fixes than I can even list out. The update will land on your phone as build VRUGOF1 and can be pulled by heading into Settings>About phone>Software updates>Check for updates>Download now. The full changelog can be viewed at the link below.